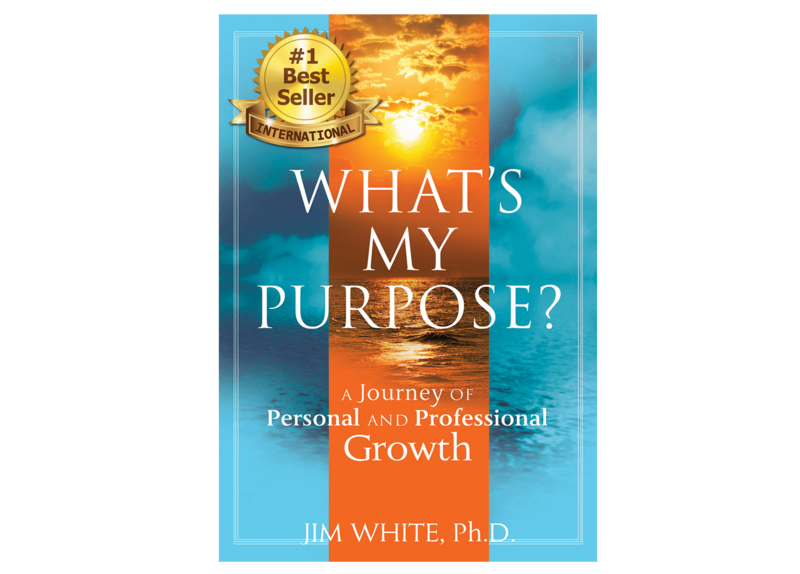 Jim’s # 1 International Best-Selling Book – What’s My Purpose? Would you like to live that kind of fulfillment in your life? This book offers you the opportunity to truly live life on purpose. A simple step-by-step method shows you how your life experiences hold the key to unveiling your purpose. 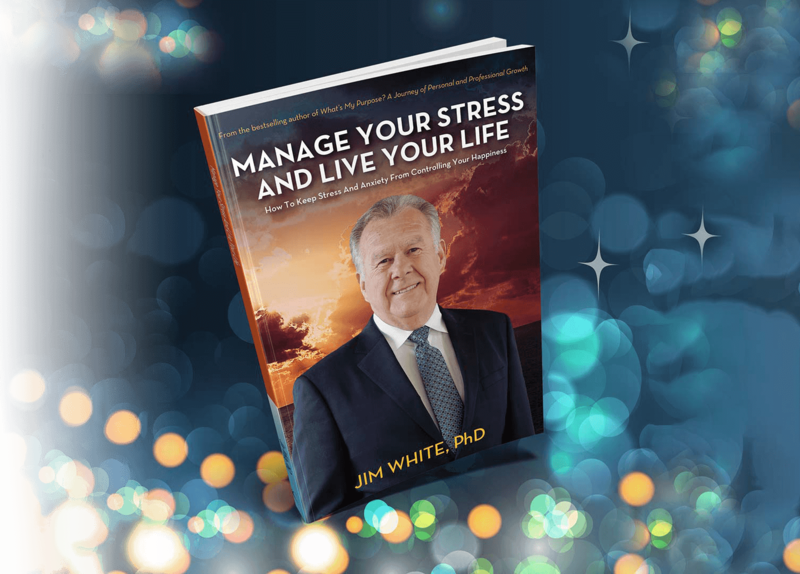 In a world buzzing with endless advice on how to succeed, Jim White has created a quiet space where you can hear your own thoughts and begin to take action. What’s My Purpose? 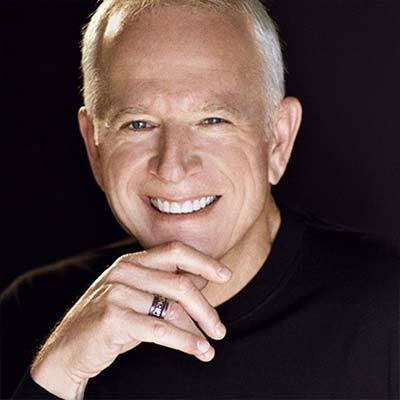 is a welcome path to the truth about who you are and your capacity for achievement, balance, and fulfillment, in all areas of your life and business. Each page moves you ahead in clear, sharp, practical ways. The element of personal discovery is tremendous! 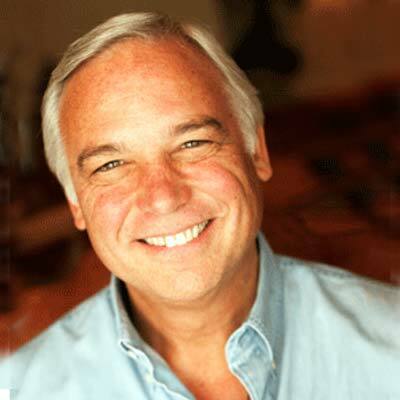 Identify in yourself the 5 masks that prevent you from living your purpose, and discover the new truths about your life when you are grounded in purpose. The journey you are experiencing is your life, savor it and live it to the fullest. You only get one shot! You too deserve to live your life ON PURPOSE. Would you like to finally manage the stress and anxiety controlling your life? Would you like to figure out why you are so stressed out, and learn what can you do about it? Stress is a part of daily life. It’s how we react to it that makes all the difference in maintaining our health and well-being and living a life on purpose. While you will never completely get rid of stress in your life, you can learn coping techniques to turn that stress into a healthier situation. IMPROVE YOUR HEALTH: Stress can have a devastating impact on your health, causing obesity, hypertension and strokes. MAKE STRESS YOUR FRIEND: Learn when and how to use stress to your advantage and not your detriment. SIT BACK & RELAX: Learn how to use tools, like music and self-hypnosis, to conquer stress and anxiety. 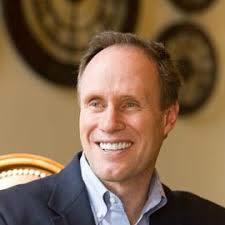 You can live a life free of debilitating stress and anxiety.